China is now in the midst of a process of economic restructuring in which economic growth mainly relies on domestic consumption. There are two major driving forces behind this process, one is mass consumption and the other is urbanization and industrialization. China has already entered a phase of mass consumption, which now makes China capable of promoting economic growth through domestic consumption, with urbanization also playing a key role (Li 2010a). As for the major developed countries such as the U.S., the U.K. and Japan, while their development processes are different, they all have high urbanization rates and a large and mature middle class. 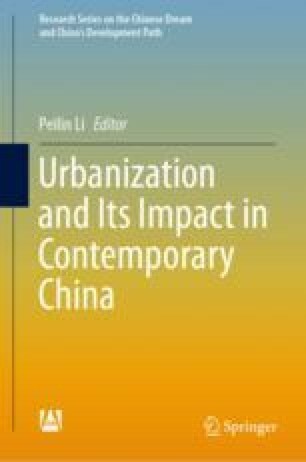 The 2012 Analysis and Forecast of China’s Social Condition indicates that in 2011 China’s urban population surpassed the rural population for the first time in history, with urbanization rate exceeding 50%.